Great video imagery is uplifting. We are focused on innovating technology and services to enable delivery of great drone and handheld video artistry. SIC is the designer and manufacturer of the Ghost camera stabilizers. We are passionate filmmakers who want the beauty of our world shared through film in the most artistic and creative way. The Ghost allows stories to be told with unrestricted camera movement from the ground to the air. The Ghost is a 3-axis brushless camera gimbal that will unleash your creativity. 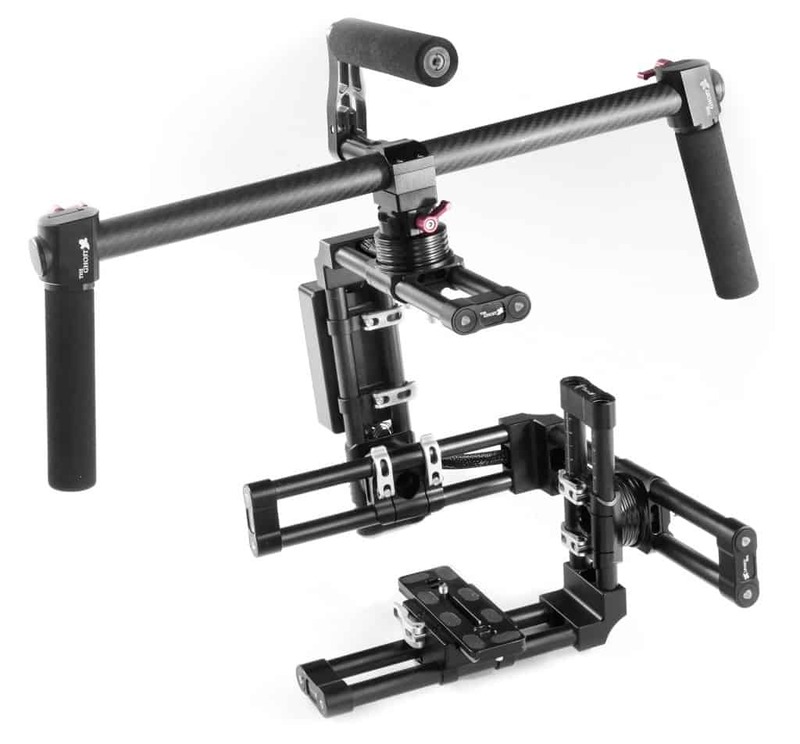 We now have a gimbal for every size camera and pocketbook.